You can use this form to enquire about using our Flinders Ranges Service. Please note, this is not a booking. Separate confirmation will be provided to you once your booking is confirmed. Please contact Genesis Transport and Removals on 08 8552 4000 if you have not received your confirmation within 24 hours. 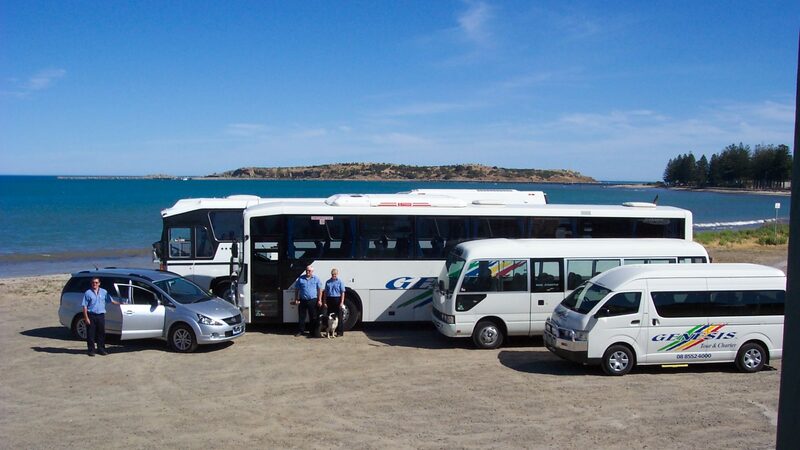 Genesis Transport and Removals, Genesis Tour and Charter and Fleurieu Milk Distributors, are business names of The Booking Centre Pty Ltd ABN 17 097 302 291.